Keep fit and stay in training while your here in Hakuba at the Alps Gym in Echoland. No matter what you are training for the Alps Gym has plenty of equipment to keep you satisfied while you are here. Free weights, machines, treadmills, steppers, bikes and the full Les Mills Programs are on offer. 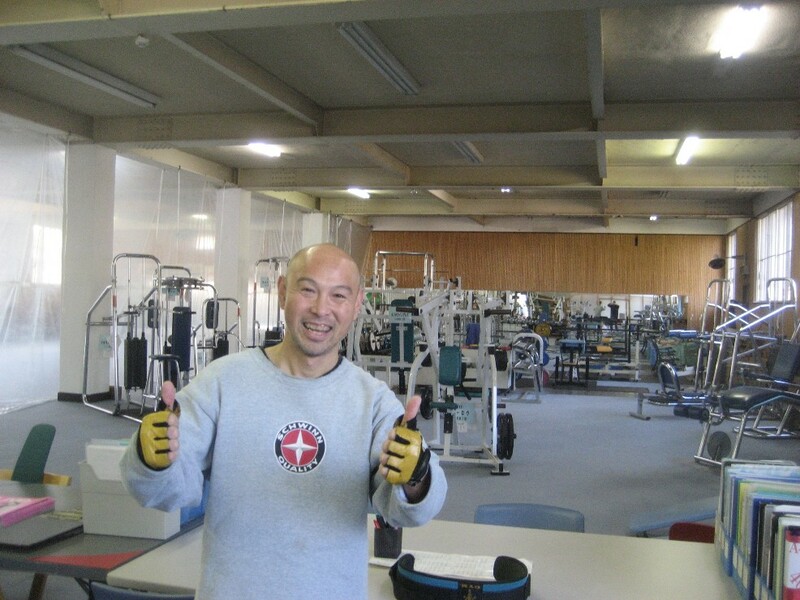 Kazu, the owner is always on hand to assist or give professional advice on all your fitness requirements. This entry was posted in Hakuba, Information and tagged Alps Gym, fitness in Japan, gym, gym in Hakuba, Training in hakuba. Bookmark the permalink. Would like to give a special thanks to Kazu for making me so welcome during my recent two visits to his gym whilst I was in the Hakuba area. I even did a Les Mills Body Combat class, instructed in Japanese! at least I knew the moves from back home. I just moved to Hakuba and want to keep fit during the ski season whilst I work here. Does you gym have a heavy bag for boxing ? I look forward to training there soon. I am coming to Hakuba next week staying at the Royal hotel. I am just wondering how far you are situated from there?